Far Cry 3: Blood Dragon, Farming Simulation Vita on PS Store today. 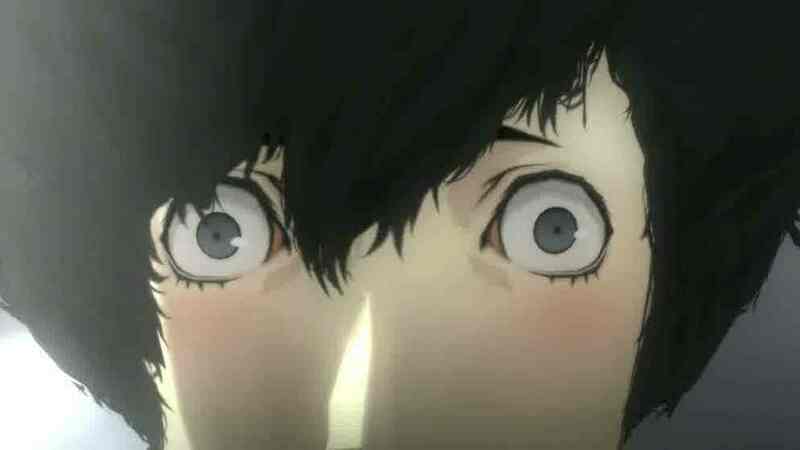 PlayStation Plus subscribers can download stealthy shooter Hitman Absolution and bonkers puzzle game Catherine for free this month. Japanese action title Malicious also comes without charge, while Far Cry 3's enjoyable '80s spin-off Blood Dragon gets a 20 per cent reduction. Blood Dragon (£11.99/€14.99) headlines the regular line-up of content in today's PlayStation Store update. You can alternatively buy it with the main Far Cry 3 game in a bundle for £63.99/€79.99. Or not. Meanwhile, PlayStation Vita owners can today harvest the charm of Farming Simulator (£6.49/€7.99) and steampunk puzzler Machinarium (£4.79/€5.99). Then, this Friday, Keiji Inafune's ridiculously violent Soul Sacrifice will launch for £29.99/€34.99. The full list of new content is available to browse over at Sony's EU PlayStation blog.